Sharon Rogers was born in England, spending her early years in Cambridge. In the U.K., after completing her studies, she worked as a Claims Handler for Royal Insurance, where she negotiated with Attorneys and third-party property damage Adjusters. Later she ran the property and motor claims department for an independent insurance broker. She relocated to the United States in 2000 with her young daughter and recently became a U.S. Citizen. She was first introduced to the "real estate" world in 2003, where she provided assistance in property management. 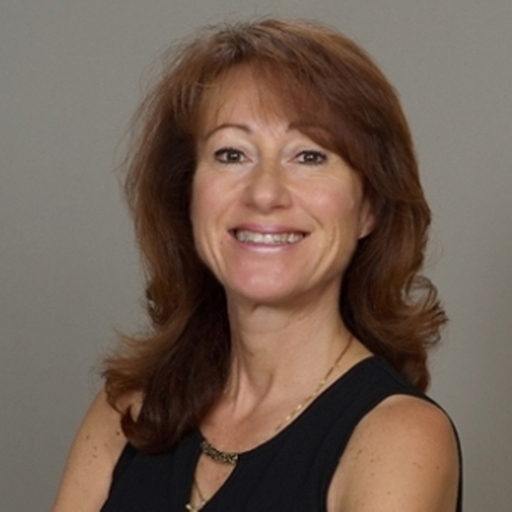 Sharon developed a keen interest in real estate transactions and continued expanding her working knowledge by attending seminars and training sessions provided through the California Association of Realtors (CAR), California Desert Association of Realtors (CDAR) and other organizations. It’s been almost 16 years since Sharon became a member of the California Desert Association of Realtors, California Association of Realtors and National Association of Realtors. Having received the Realtor of the year award, and served as 2014 President of California Desert Association of Realtors, she also served on the Government Affairs Committee, Professional Standards Committee. California Association of Realtors Director. Sharon, has been representing buyers and sellers throughout the Coachella Valley for nearly 16 years. Sharon’s real estate experience includes residential and income property acquisition as well as property leasing and management. She offers her clients a superior level of service. She works closely with her clients throughout the entire sale or purchase process from contract negotiation to closing. Sharon is a strong advocate for her clients at all times. She has a high rate of repeat clients, due to the level of customer service she provides to each.